I tend to pay a lot of attention to details, and I think you do too, I mean, when you read my blog there is certainly something that you notice, something that you like and maybe things that you would have liked me to do in a different way. 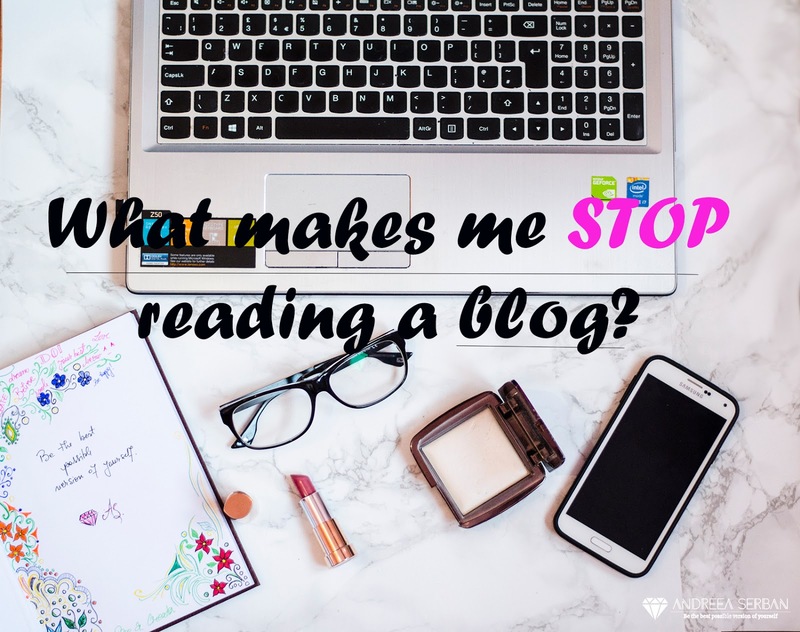 Today I want to share with you what makes me stop reading a blog and I will kindly ask you to share your opinions with me, let's have a chat, shall we? The first thing that pops is the design. You immediately get drawn in by a beautiful design or really want to get out if it's something that bothers you (flickering things, colors that are too bright, or maybe too dark, fonts that are hard to read, letters that are too small). 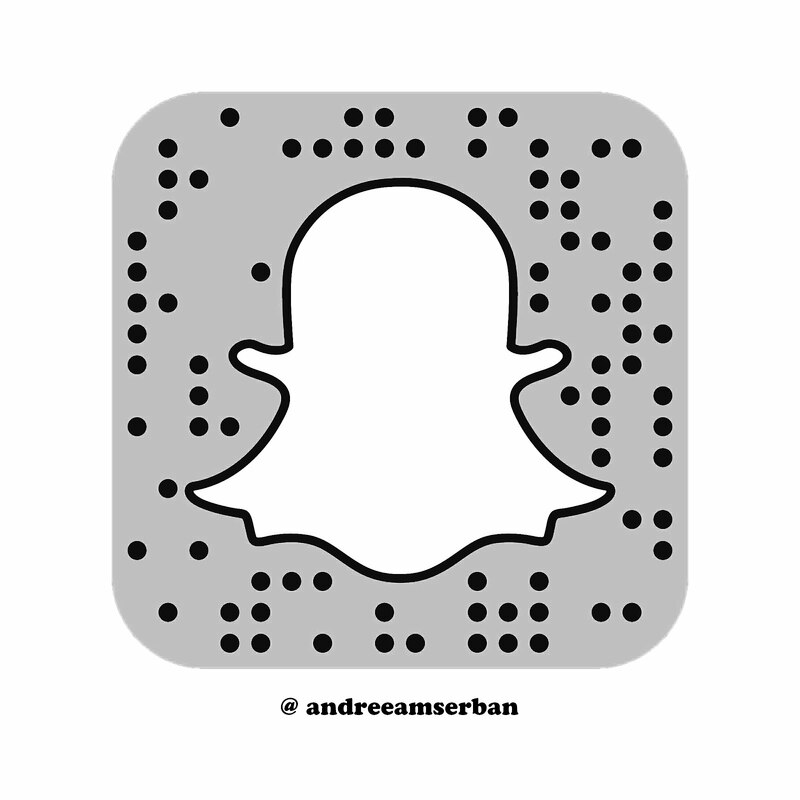 My advice is to have minimal design, colors that really go nicely together and minimal to less animations. Also pay a lot of attention to your fonts. I once had a quite small font (one of my first themes) and my friend told me to change it, or make it bigger because it was way to small and really hard to read. Oh, and pop-ups... those are just... I absolutely hate when I am already reading and right in the middle of the screen, covering what I was reading pops a cute little window and it only closes if you like the page or stare at it for a while to see the small "x". The design of the blog is basically your blog's first interaction with your reader so make sure it's something that you like and represents you. A content that gives no value to the reader will not make the reader want to come back to your blog. Always try to give something to your reader to enjoy, give him value, help him learn something or give him information that could be helpful. For example if you tried a foundation, and you have dry skin, and you absolutely hated it because it was way too dry. maybe mention that, and also mention that it might work for oily skin better, try to give value to those that don't have dry skin too. If there is no value, then... what do you think will happen? The way you speak translates here in the way you write. You should always address kindly and friendly to your reader, we are all friends after all. But, there is always a but, I don't always enjoy, personally, when someone is too colloquial, I do like it in some cases, where it is intended to be used like that to accentuate certain things, but not as a general way of writing reviews and fashion posts. Summed up these are the things that make like or dislike a blog and I would be very curious to know which are yours. Leave me a comment down below! You are totally right with this. I remember that your blog was one of the first that I found when I started researching products before buying, and I kept coming back to read stuff because it seemed so organised. Oh thank you, Romina! You are so lovely! I am really happy to hear not only that you agree with me, but that my blog was helpful to you! Babe, I am totally in love with your photography! Un mare liike!